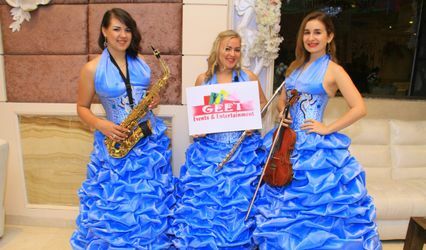 Geet Events & Entertainment ARE YOU A VENDOR? 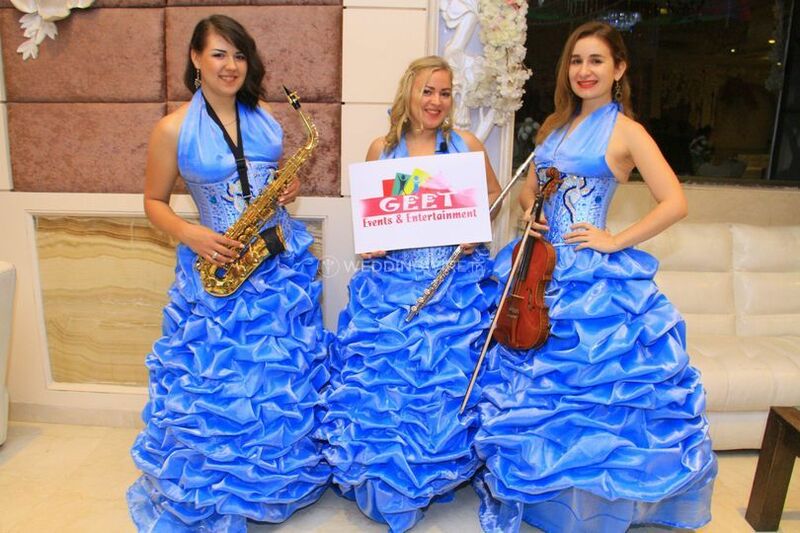 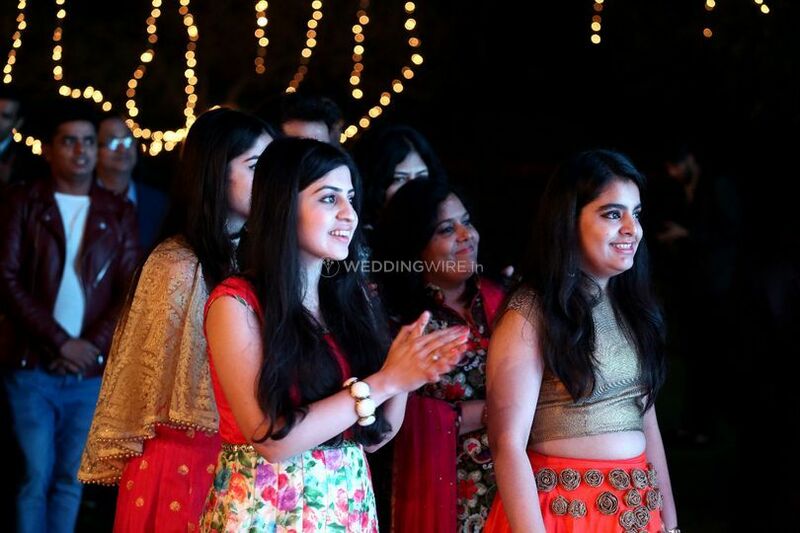 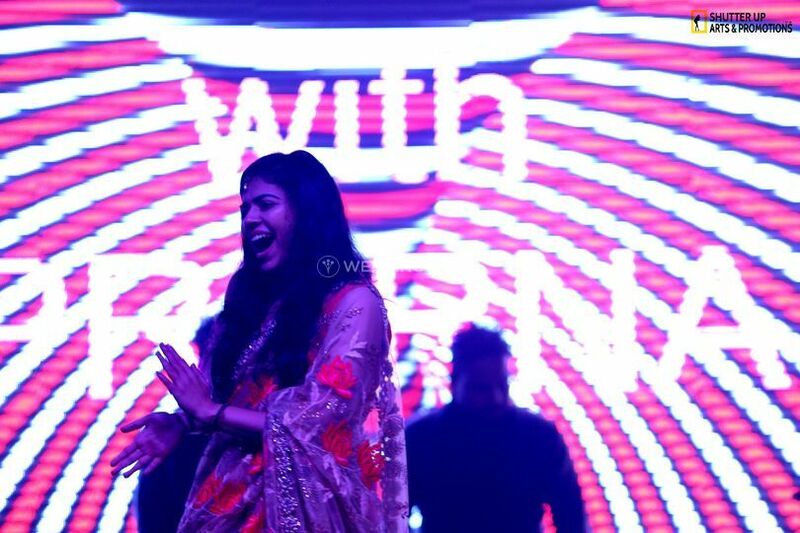 Geet Events & Entertainment is an event management company based in the city of Delhi. 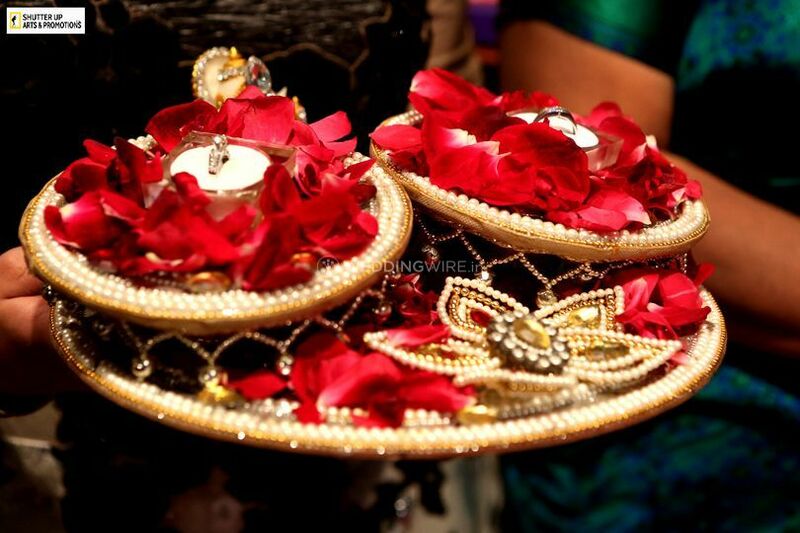 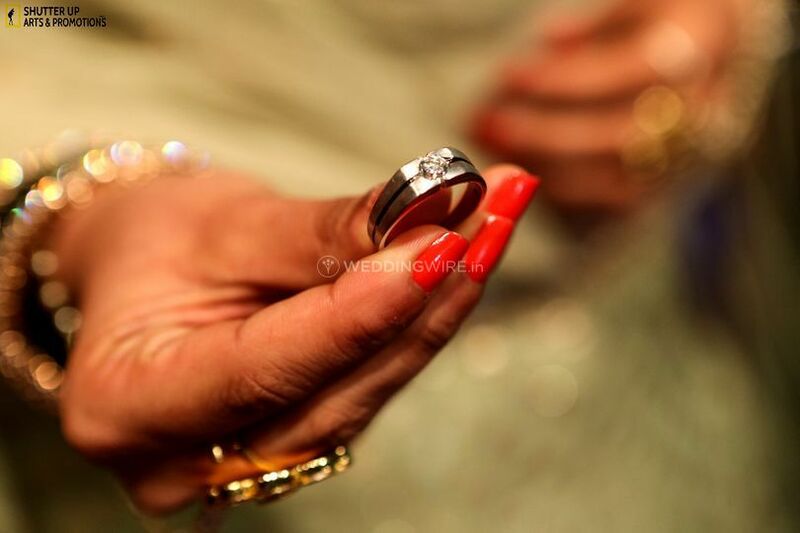 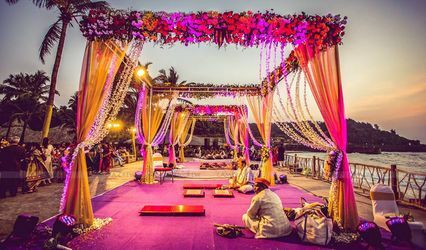 It specialises in planning weddings and related ceremonies all across the state, offering impeccable results. 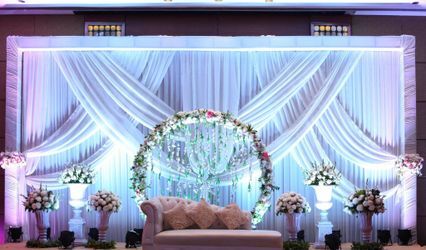 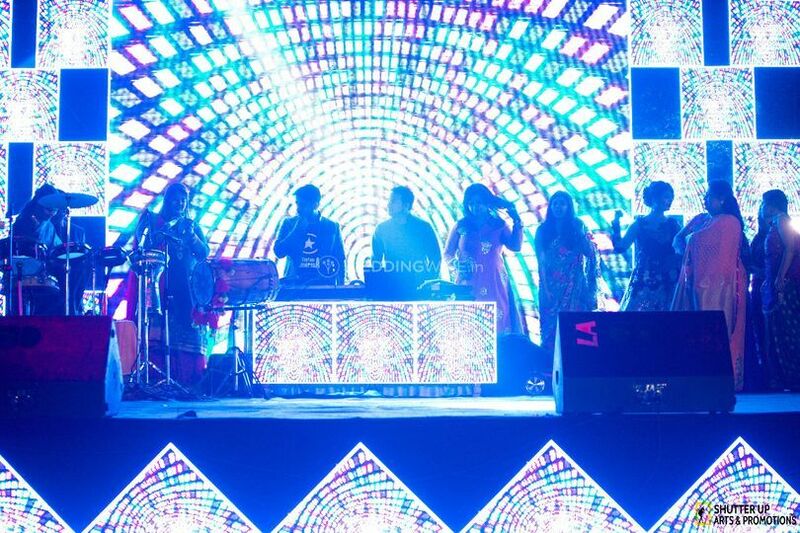 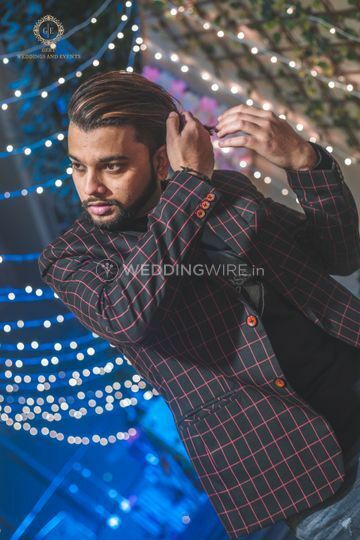 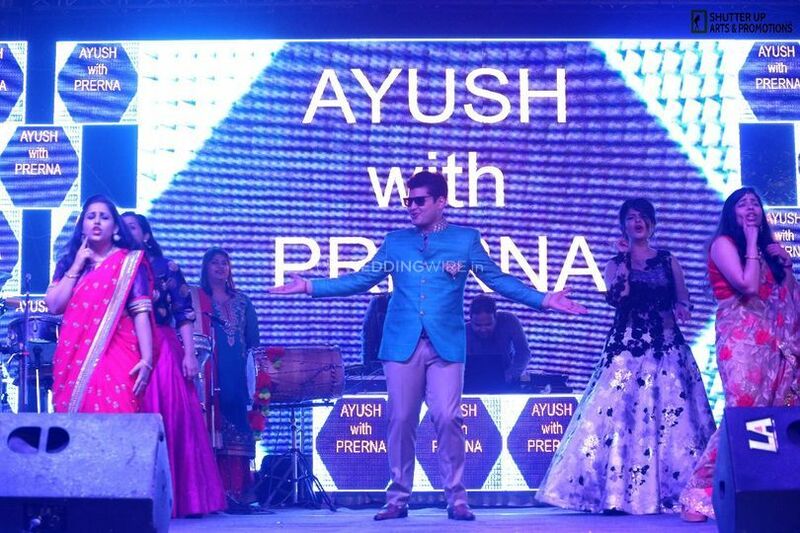 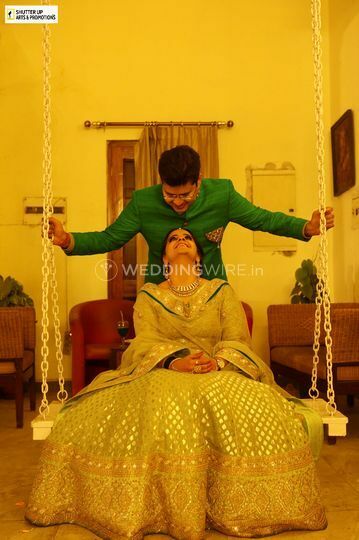 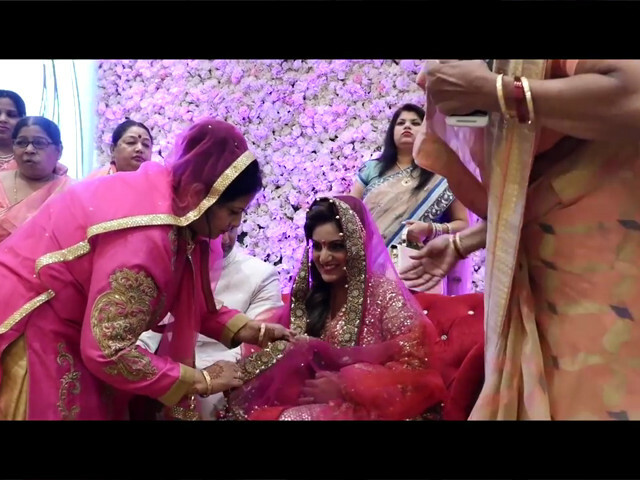 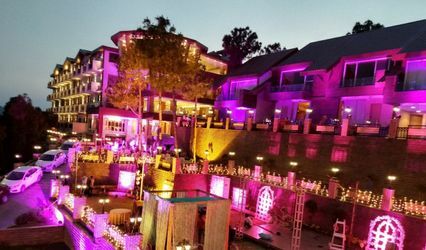 In addition, the business gives major importance to the wedding entertainment; which is why it counts with its own expert musicians and dance troupes to give your wedding an extra flavour of joy and happiness.